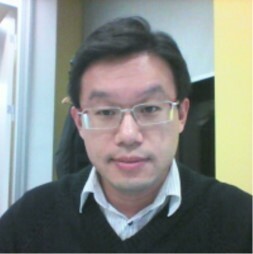 Jeff is responsible for project delivery across Greater China, from project recommendations through to project management, scripting and date processing. With over 10 years' in online market research, Jeff has rich knowledge in online and offline methodologies, with experience in both Greater China and Australia. This gives him a strong understanding of client needs, working across various industries and large local and global enterprises. 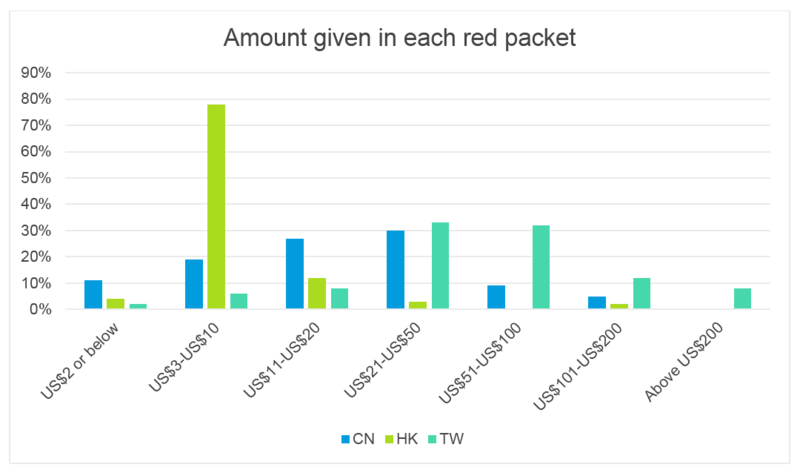 A study from Lightspeed reveals 8% of Taiwanese people intend to give more than US$200 in each Red Packet.